Kirk is Trinity's Senior Pastor. Kirk is originally from Newland, North Carolina, known to the locals as "God's Country." He graduated from Avery County High School in 1983, attended N.C. State University from 1983 to 1985 and eventually transferred to the University of North Carolina at Greensboro, where he graduated in 1992. He then went to Boston University School of Theology, where he graduated in 1995. 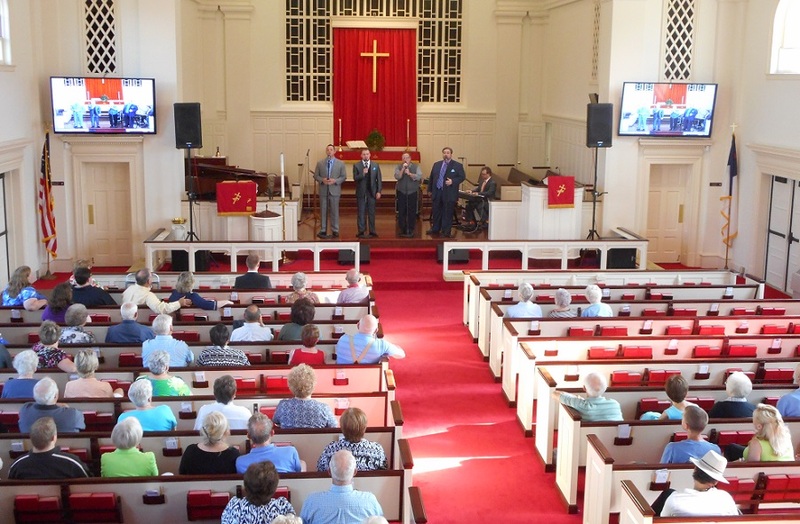 Kirk has served churches across Western North Carolina since his ordination in 1994. He has served rural churches in the foothills, large churches as a Youth and Children's Minister, and is now happy to be in Kannapolis at Trinity. His wife, the Reverend Cheryl Skinner is also a United Methodist Pastor, currently serving at Mt. Olivet UMC in Kannapolis, and his daughter Ellen is in college at the University of North Carolina at Wilmington. Tracy is Trinity's Minister of Music and Community Connections. She is a 2015 graduate of Hood Theological Seminary and a 1999 graduate of Western Carolina University with a BS in Music Education. In addition to her church duties, Tracy is an active alto soloist in the Kannapolis area, and sings with both the Southern Gospel Trio kNOw Greater Love and the travelling Hood House Band. Tracy is originally from Lexington, North Carolina, and is married to the Rev. Adam Love. Tracy and Adam live in Landis where Adam is the pastor at First UMC in Landis. Nathan is Trinity's Minister of Youth and Spiritual Formation. Nathan is a graduate of Pheiffer University with a BA in Religion and Youth Ministries, and a graduate of Hood Theological Seminary. He has served United Methodist Churches in Monroe and the Murphy area. Nathan is in the ordination process in the Western North Carolina Conference of the United Methodist Church. He is originally from New York state, but moved to Concord, NC during high school. He is married to Jessie Finsel, and they have four delightful and energetic children, Mackenzie, Addison, David, and Lucas. Joy is Trinity's Office Administrator and general church organizer. If Joy doesn't know it, it's not neccesary. Joy worked for Cannon Mills and its succesor companies until 2003, after which she worked as a pre-k teacher prior to coming to Trinity. She is married to Buddy Amerson, and between them they have 3 children and 2 grandchildren. Joy is an animal lover and spends time volunteering at the Humane Society as well as pet-sitting for friends who have awesome pets. 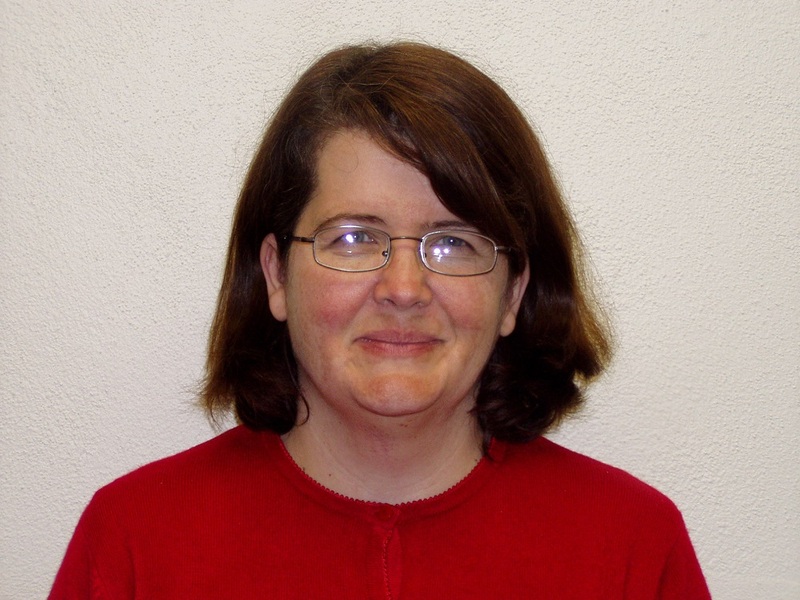 Linda serves Trinity United Methodist church as organist, pianist, and accompanist. An accomplished musician, Linda is a graduate of Mars Hill College where she majored in Music Education with a concentration in piano. She is a retired school music teacher, and has served as the accompanist for various choral groups throughout the Kannapolis - Concord area. Debbie is the Director of the Trinity Pre-K Peacemakers. 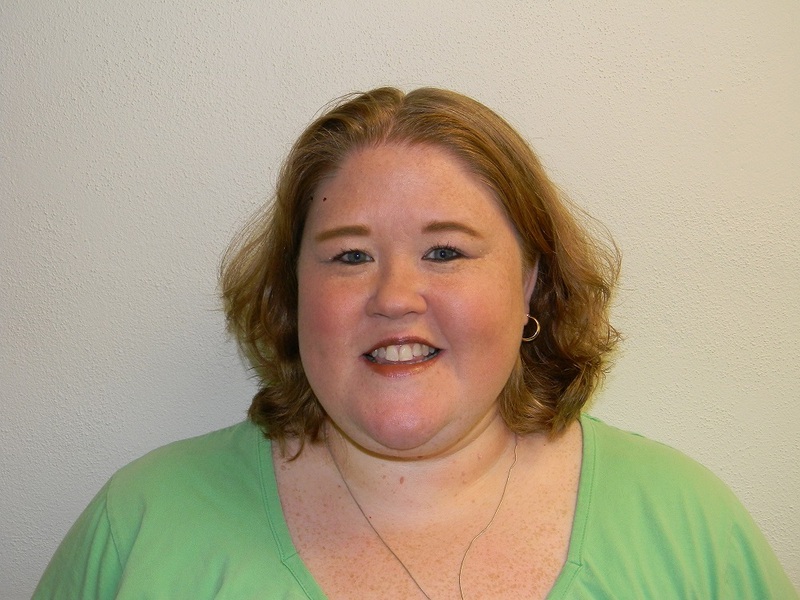 She joined the Pre-K staff as the lead 4-5 year teacher in 2008, and stepped up to serve as Director in the summer of 2014, while continuing as the 4-5 year lead teacher. 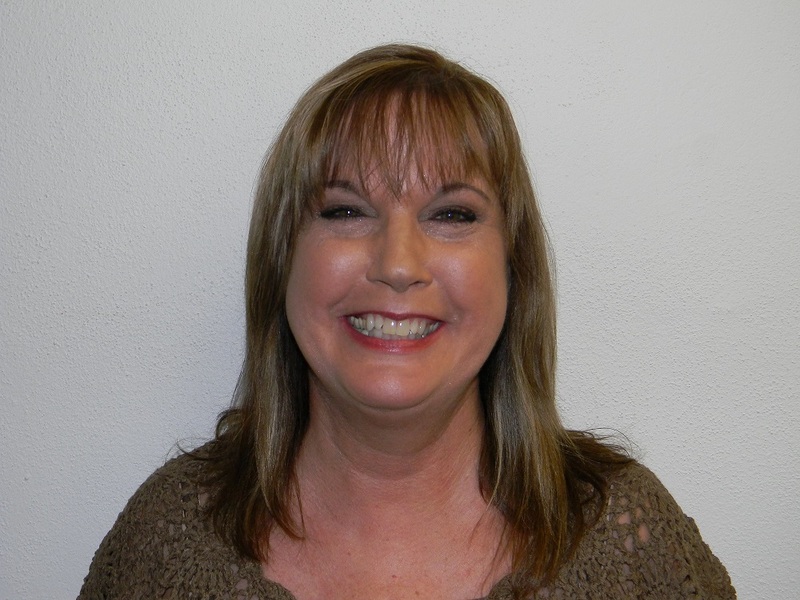 Debbie is an experienced educator, who presents a calm, nurturing presence to both parents and students. Don't let her quiet demeanor fool you, however. Debbie is highly organized and can consider and analyze multiple options before making a decision. Trinity is blessed to have Mrs. Debbie as our Pre-K Director.